The Hellenic Gaming Commission announced recently that it was inviting interested parties to submit comments and proposals on the teaser to be prepared ahead of an international tender for a license to operate a casino at Hellinikon. According to the announcement, all stakeholders are invited to participate in the public consultation, which will run through to Monday, September 10, by sending feedback and proposals concerning the investment project. Once the consultation procedure is completed, an international tender for a casino license will be announced, paving the way for the highly-delayed 8-billion-euro Hellinikon project to get underway. The winning concessionaire will retain the right to operate the casino for a period of 30 years. The casino, Europe’s first integrated casino resort to include gaming-integrated hotels, convention facilities, entertainment shows, theme parks, luxury retail and fine dining, is set to occupy a 15,000m2 space most likely in one of the skyscrapers on the Hellinikon premises. 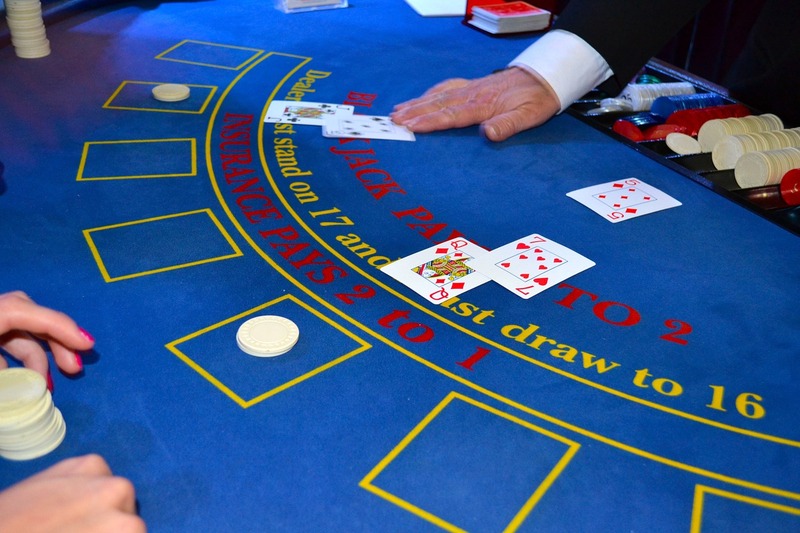 Aiming to conclude the ambitious privatization project by the end of the year, Greek authorities are expected to announce the tender for a casino license by August 31.